In our series of know luxury trains, we are making an attempt to introduce the railway enthusiasts with the luxury train options in the country. There are numerous journeys in India that bring the opportunity to explore the diverse nature of luxury and royal essence of Maharashtra. This is a seven night luxurious journey offering tourists a generous dose of indulgence in an enriched Maratha way. The Marathas of Maharashtra rose up in the medieval history as the warrior clan who protected their land from foreign invasions and attacks. They protected their motherland and became renowned for their proud legacy. 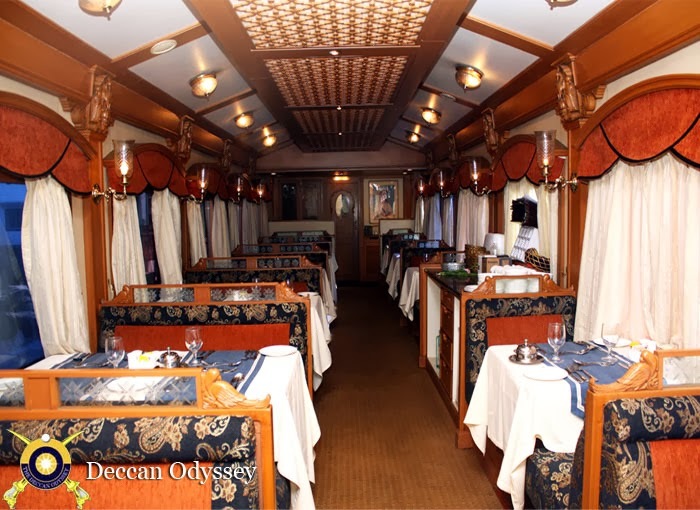 The Deccan Odyssey Luxury train is an ode to the indomitable spirit of Marathas and their royalty. The train in its course of action recreates the royalty in luxury and covers up the main tourist spots in Maharashtra and Goa. Beginning from Mumbai, the tour takes the guests to the lush Konkan Coast and pristine beaches of the region. Thereon, the tour proceeds towards Goa, the state synonymous with holiday in India. After spending two days there, the journey comes back to Maharashtra’s royal city, Kolhapur. Towards the last leg, the train tour takes the tourists through the enchanting heritage marvels of Maharashtra i.e. Ellora and Ajanta Caves. Throughout the entire course of action, the journey presents a marvelled way to experience the heritage and royalty of Maharashtra. The genuine hospitality, the royal experience, the world class infrastructural requirements, all comes under the repertoire of DeccanOdyssey. 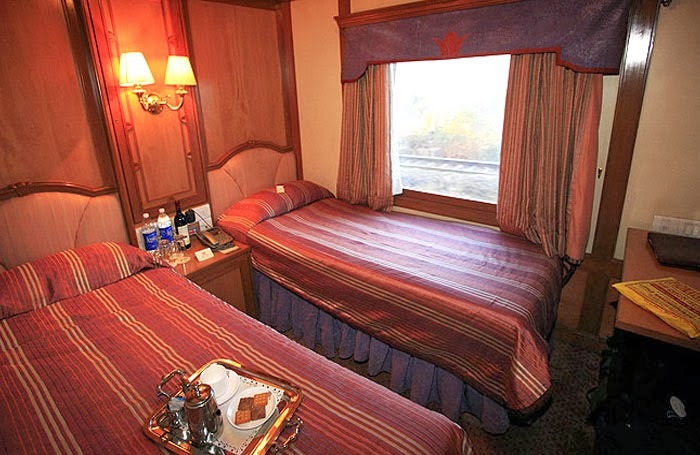 It is also a befitting tribute to the royalty under the India LuxuryTrain as well. The train trails on a pan India itinerary as well. In the next post, we will throw the light on the Indian Panorama itinerary as well.